Works with the following transmissions: CD001, CD003, CD005, CD008, CD009, CD00A, JK41A, JK41B, JK40C, 1EA0B - SupraStore Nissan Z33 Z34 350Z 370Z CD009 1JZ 2JZ 7M 6 Speed Transmission Conversion Adapter NOW WITH REDUCED COST! Home LEXUS Performance PartsLexus IS300 Performance Parts 2001-2005Drivetrain // Shifters // Transmission // LSD and Differential6 Speed Conversion Parts for 2JZ, 1JZ, 7M - Nissan CD009, JK40C from 350Z, 370ZSupraStore Nissan Z33 Z34 350Z 370Z CD009 1JZ 2JZ 7M 6 Speed Transmission Conversion Adapter NOW WITH REDUCED COST! Official release has finally arrived for our Nissan CD trans (from the Nissan 350Z and 370Z, as well as Infiniti G35 and G37) to JZ engine adapter (all 1JZ, 2JZ-GE, and 2JZ-GTE engines)! While currently the adapter, TOB kit, and multi-plates clutch solutions are the only items released for this package, we are now working on a complete SC/Mk4 and IS300/Altezza install kit. This kit will also fit the 7M, however we do not have flywheel solutions for that application. We can custom make one to order, however please expect it on backorder for months and cost $1000+! As of right now, we have twin rallye disc (7.25" or 8.5") QuarterMaster clutches currently available. The single disc options are "off the shelf" Nissan 300ZX turbo clutches (90-96), however they will require our proprietary flywheel. In either case, you will need the Quarter Master QMI internal slave cylinder/hydraulic throw out release bearing. 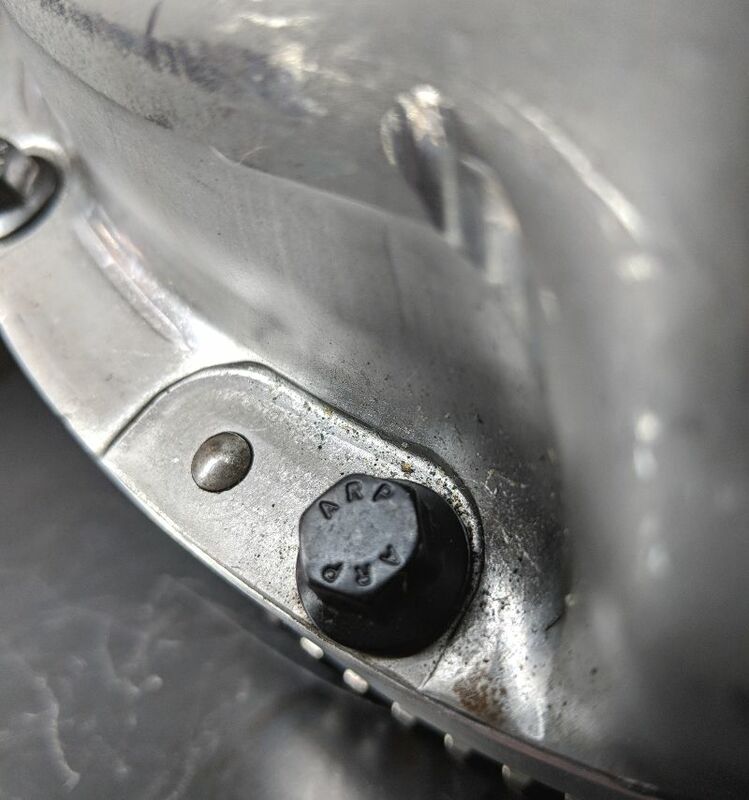 With this adapter, you will use an internal hydraulic throw out bearing/slave cylinder (optionally included with the kit, as well as hardware) with the factory automatic A340E/A341E 2JZ bellhousing. 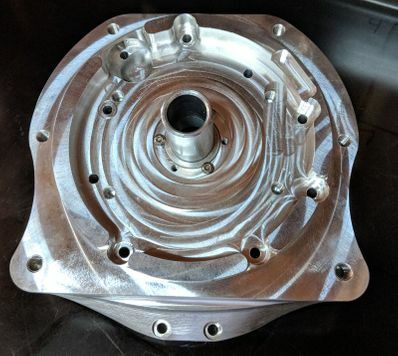 In most cases, you will most likely not have to do any clearancing of the chassis, as you will need to cut off the Nissan bell housing (which is non-removeable/non-serviceable) and replace it with the auto JZ J3 bell. Expect a few of our SupraStore project cars to be equipped with these as well! 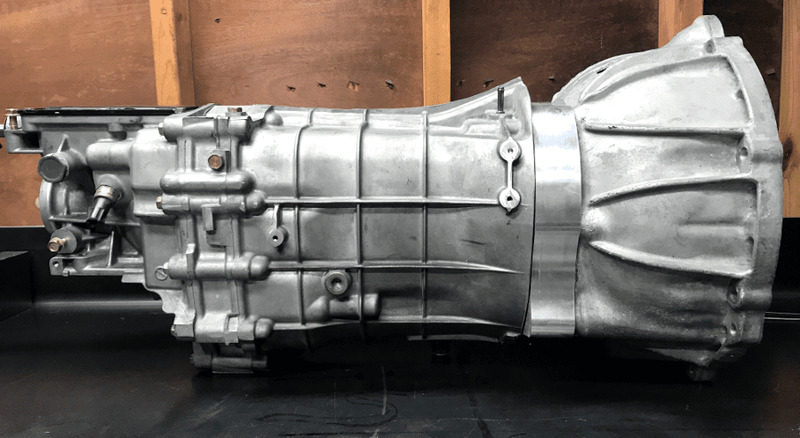 This will fit all versions of this transmission (CD001, CD003, CD005, CD008, CD009, JK41A, JK41B, JK40C, 1EA0A, 1EA0B), both 350Z and 370Z. Regardless of if yours has an internal or external slave cylinder setup (Nissan swapped to an internal later on), you will use our kit parts to make it easy and simple. 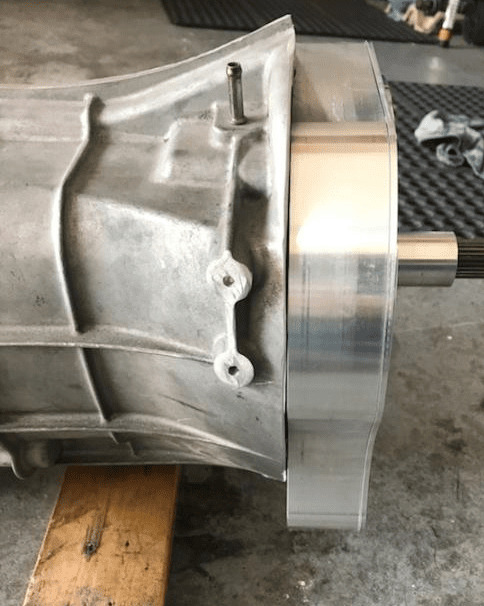 This transmission has been proven to handle over 1000rwhp without opening it up! 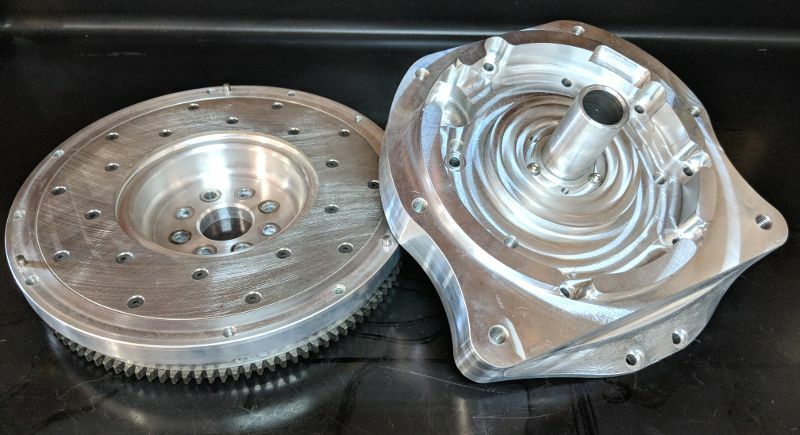 We have included in-progress pictures of the transmission kit. Please note that the transmission itself is not included. 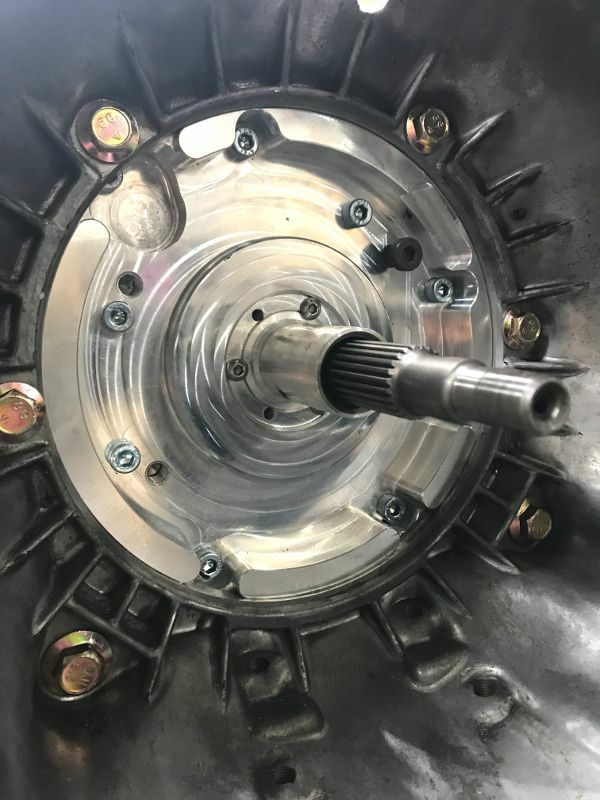 We have at least one customer with a 7MGTE that has successfully installed this plate and 6 speed to his engine, however we do not currently have any plans to offer any further 7M specific parts for the conversion (such as flywheels). 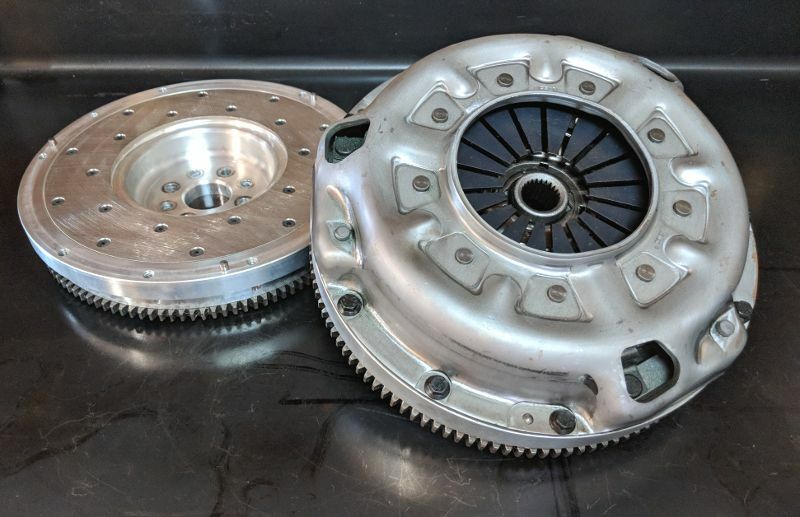 We can supply a twin disc QuarterMaster clutch setup that include a button flywheel, which will need to be drilled for the 7M crank's bolt pattern. Q: What will I need to complete the swap? - If you are going to use a single disc clutch, you will need any Z32 turbo off the shelf (that we can provide and stock). You will also need our custom flywheel. The W55, W58, R154, V160, etc. flywheels do NOT fit. 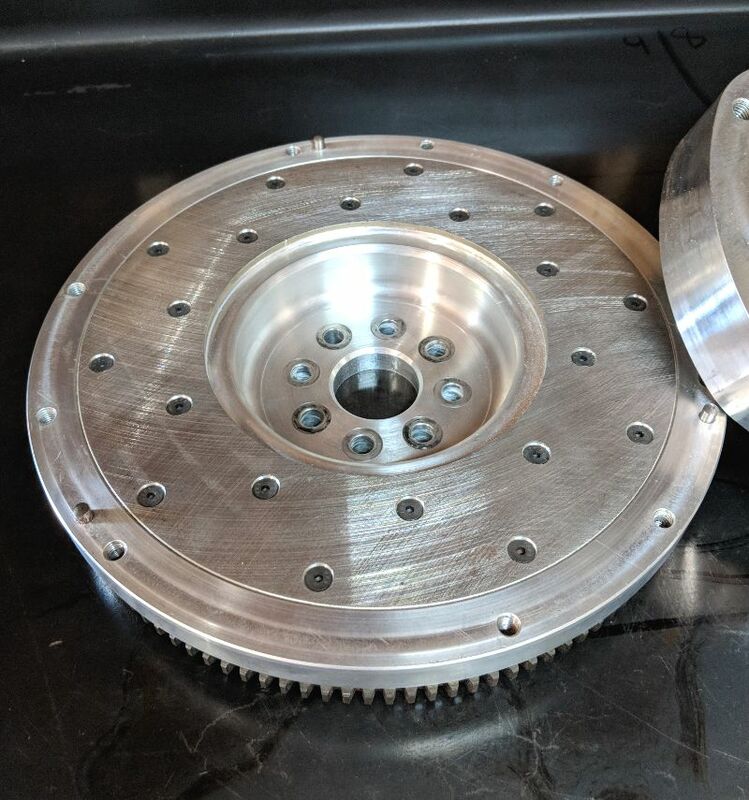 - If your application will need a twin disc clutch, you will not use our custom flywheel. 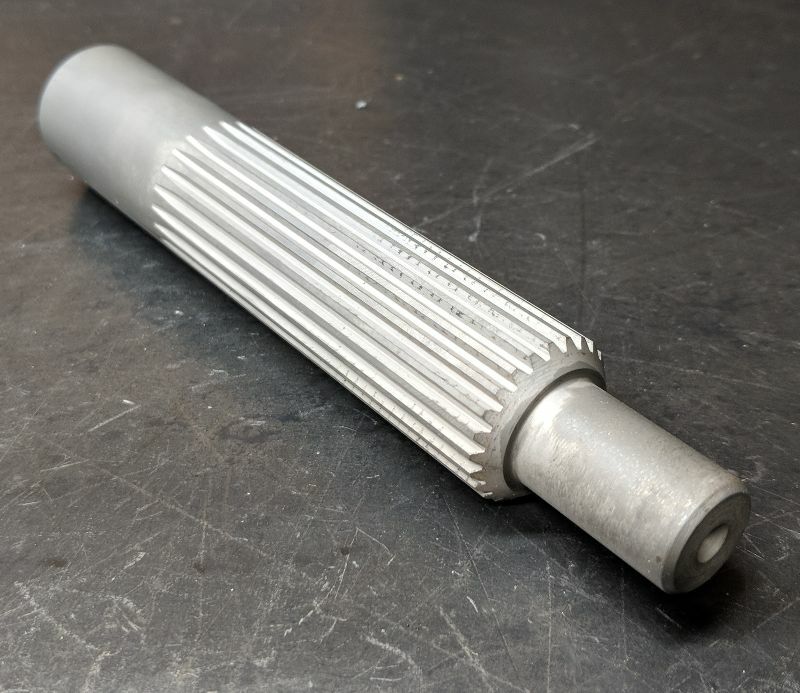 We offer the Quarter Master solutions, which use a button flywheel and require the factory auto flex plate to use as a ring gear to engage the starter. -If you have an auto trans you're replacing, you will also need the clutch pedal, master cylinder, and clutch lines. Here's a video of Sound Performance running a 9 second 1/4 mile on this transmission. 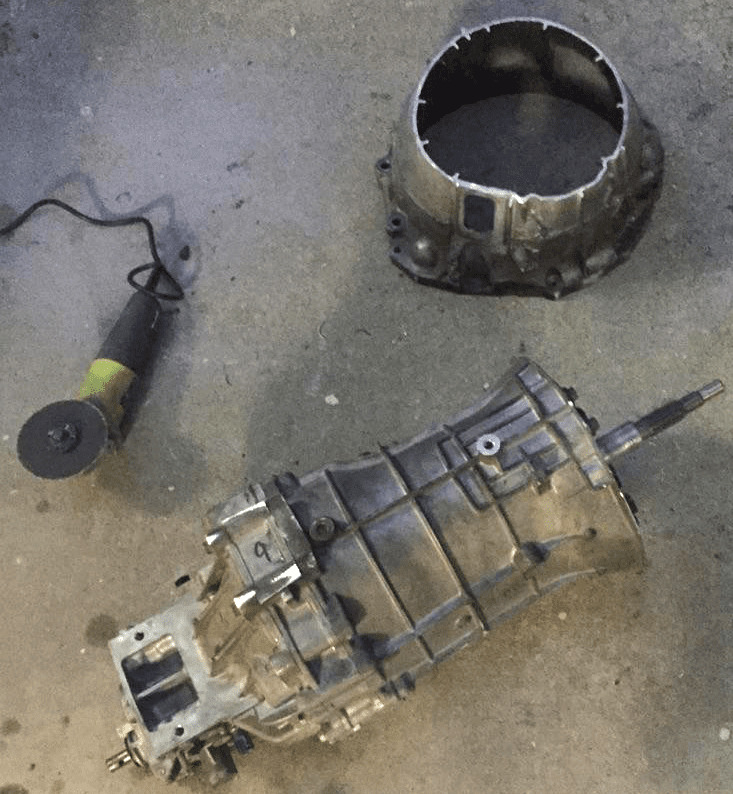 They later turned up the boost to 1248rwhp without breaking the transmission!